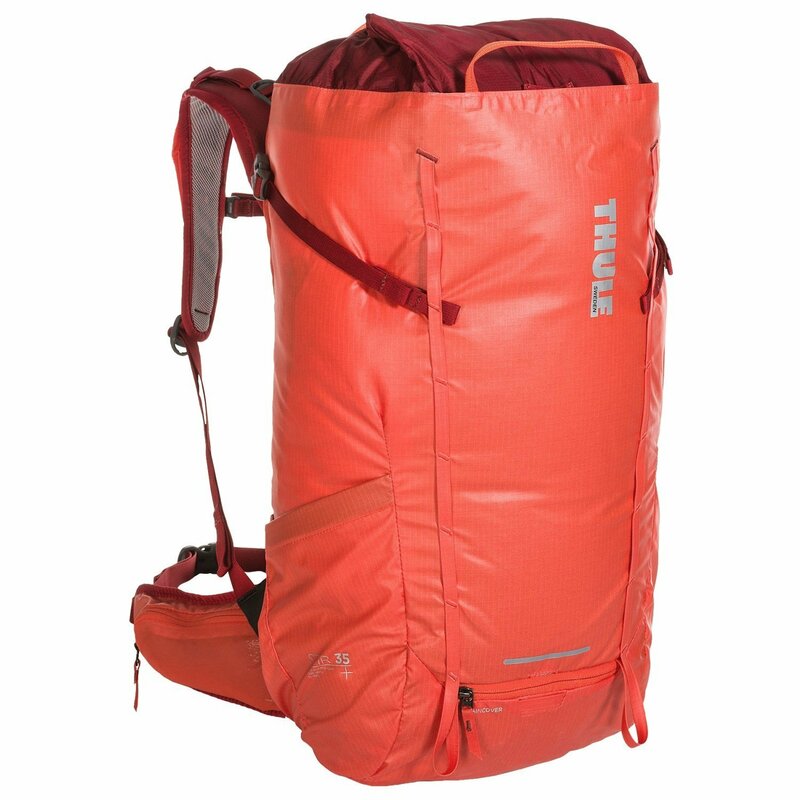 Thule's Stir hiking backpack comfortably carries all your things over the mountains and around trails in water-resistant, durable fabric and an ergonomic design. The padded, mesh-lined shoulder straps feature cutouts for added breathability, plus quick-access loops, a stretchy zip pocket and a removable sternum clip. The waistbelt can be tucked away when not needed, and the hydration-compatible design means it's ready to go for longer, tougher trips, too.